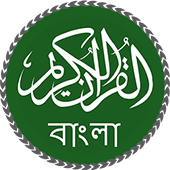 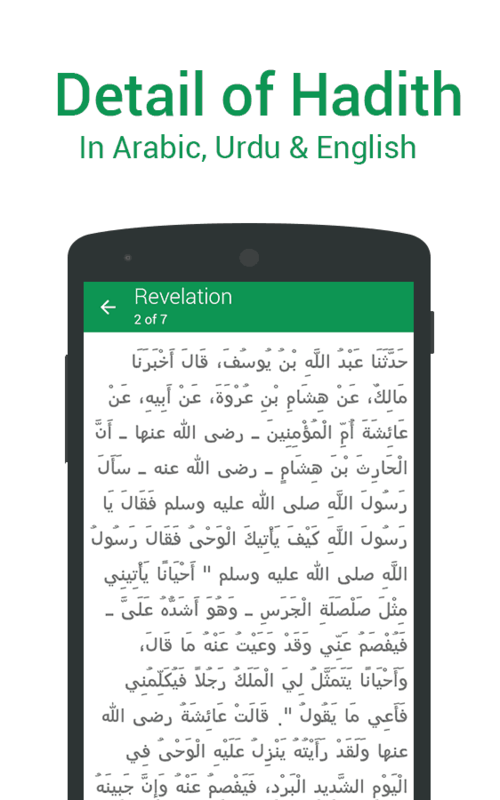 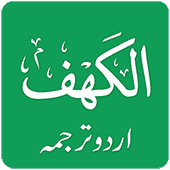 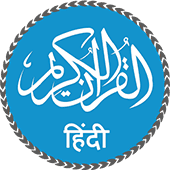 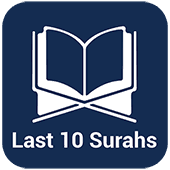 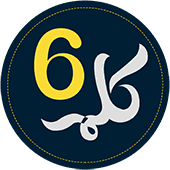 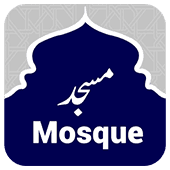 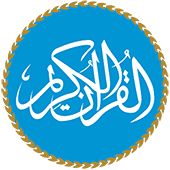 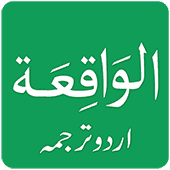 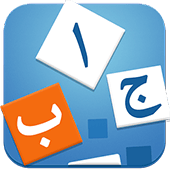 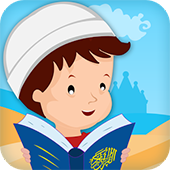 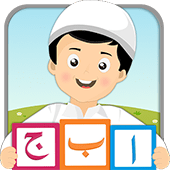 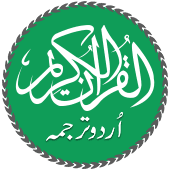 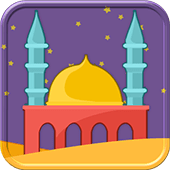 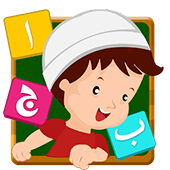 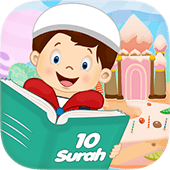 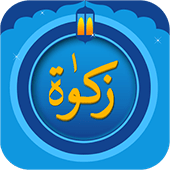 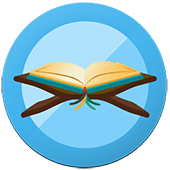 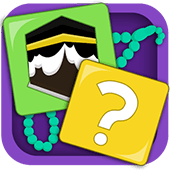 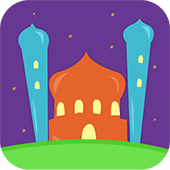 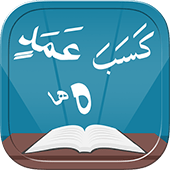 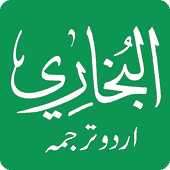 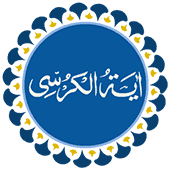 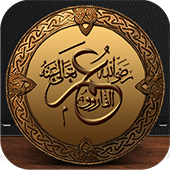 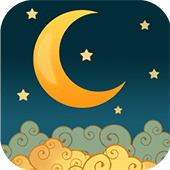 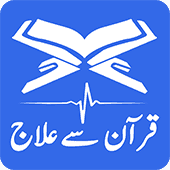 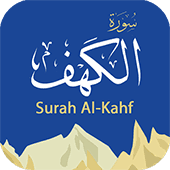 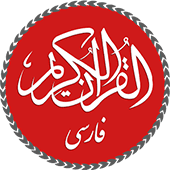 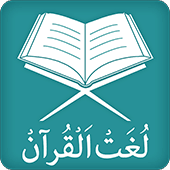 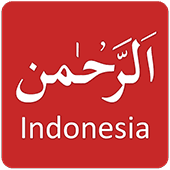 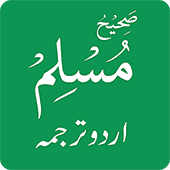 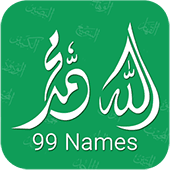 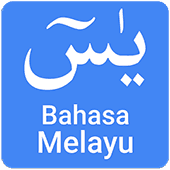 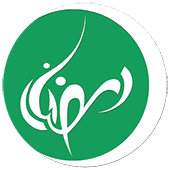 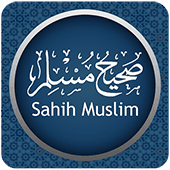 Sahih Bukhari Urdu is a Smartphone Application that comprises the entire collection of sayings and deeds (hadith) of Prophet Muhammad (PBUH) compiled back by Imam Bukhari. 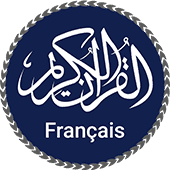 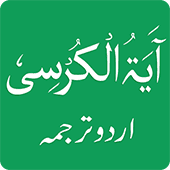 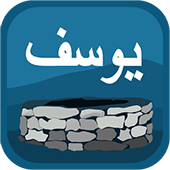 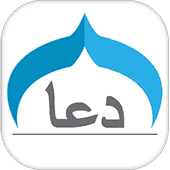 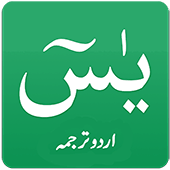 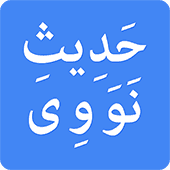 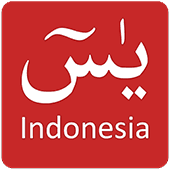 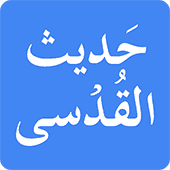 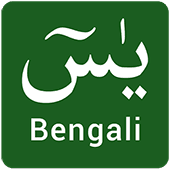 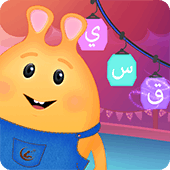 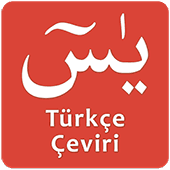 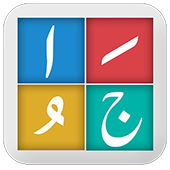 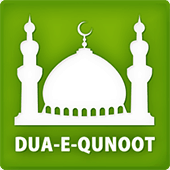 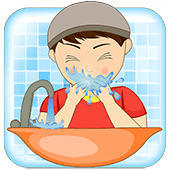 This Application is in Urdu for the native user for their best facilitation and better understandings. 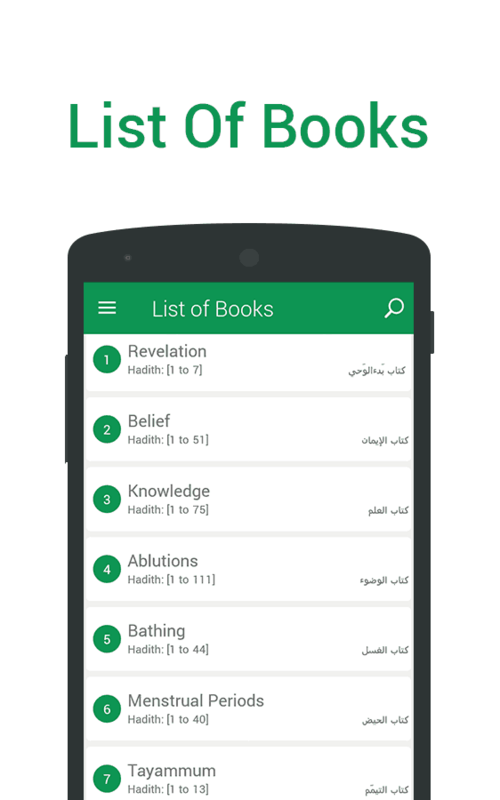 Main Screen consists of List of Books, Introduction along other embedded features. 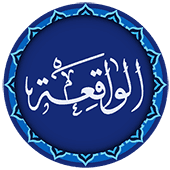 List of Books contain all 6483-compiled Hadiths in 97 separate chapters. 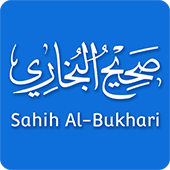 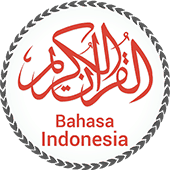 Introduction contains brief description to the compiled Sunnah of Prophet Muhammad (PBUH) and the work of Imam Bukhari. 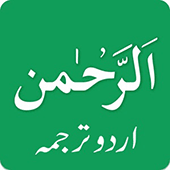 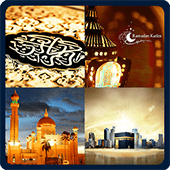 • Translation of Hadiths in available Urdu and English languages. 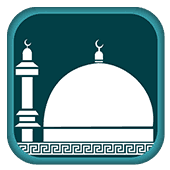 • Change of theme for clear visibility. 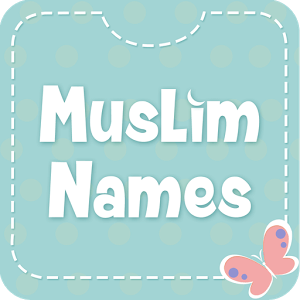 • Change of Font size and Font style for user assistance. 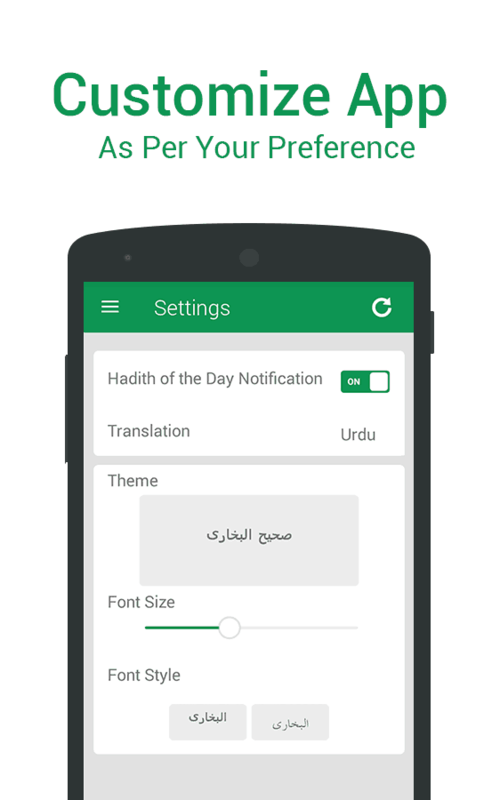 • Hadith of the day notification in order to get daily alerts from the App and stay connected to the teachings of beloved Prophet Muhammad (PBUH). 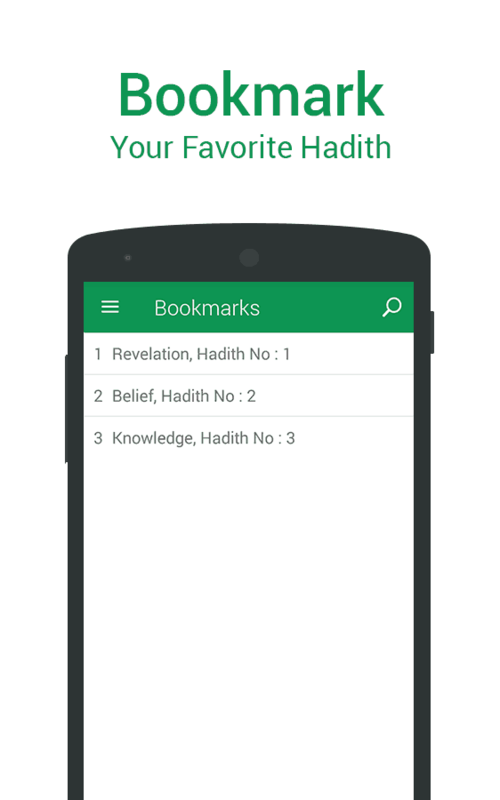 • Bookmarking for favorite and later-to-read Hadith. 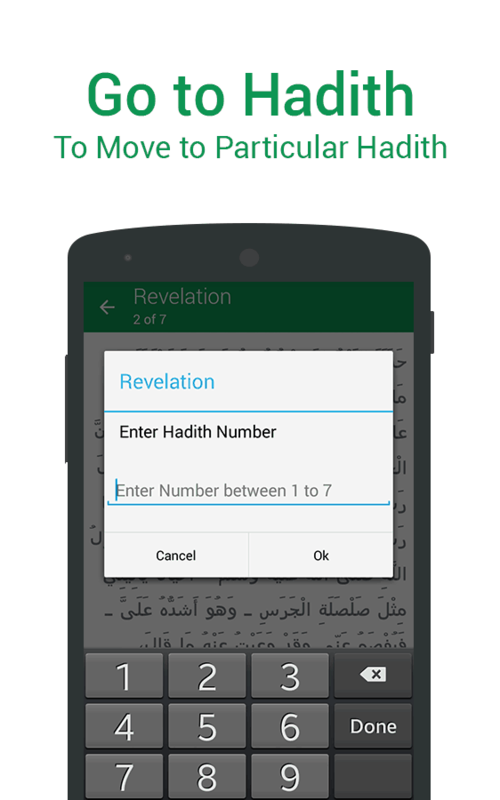 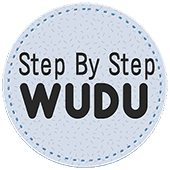 • Go To option for quick access and launch to the required Hadiths of Muhammad (SAW). 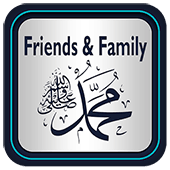 • Share and save settings. 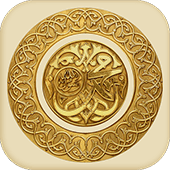 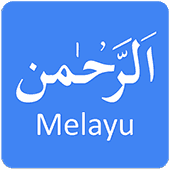 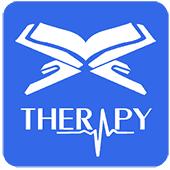 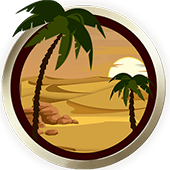 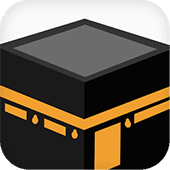 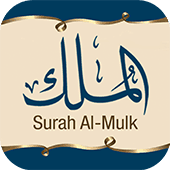 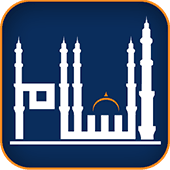 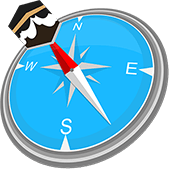 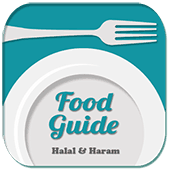 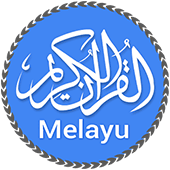 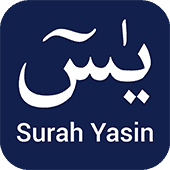 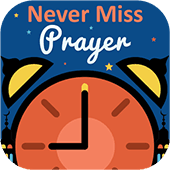 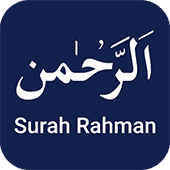 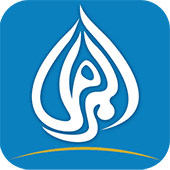 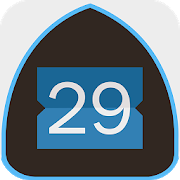 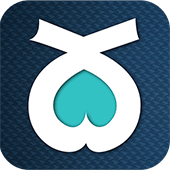 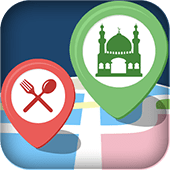 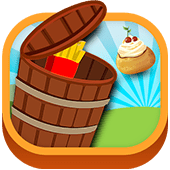 Following Prophet Muhammad (PBUH) is a direct following of Allah Almighty; hence download this Application, as nothing is better than adopting and acting on the Sunnah of Muhammad (PBUH).